Imagine the possibilities! 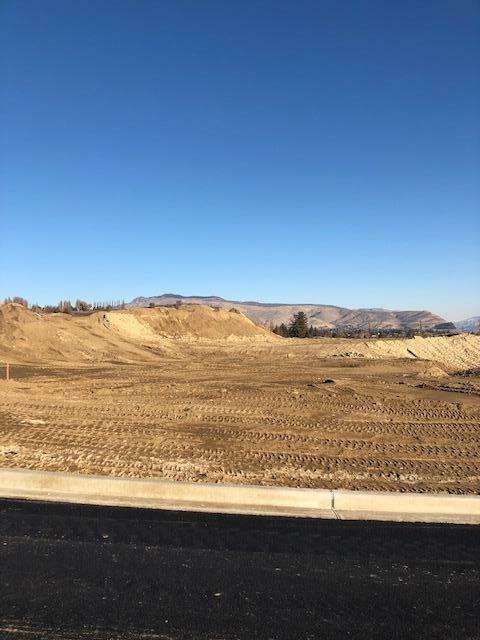 This 0.17 acre lot is centrally located in the heart of the beautiful Wenatchee Valley! 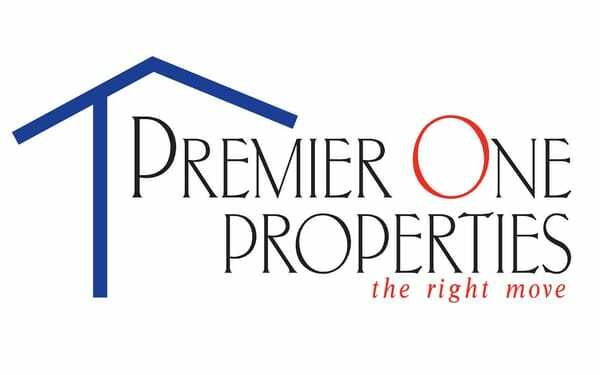 Bring your own builder, plans, & dreams to create your perfect home!